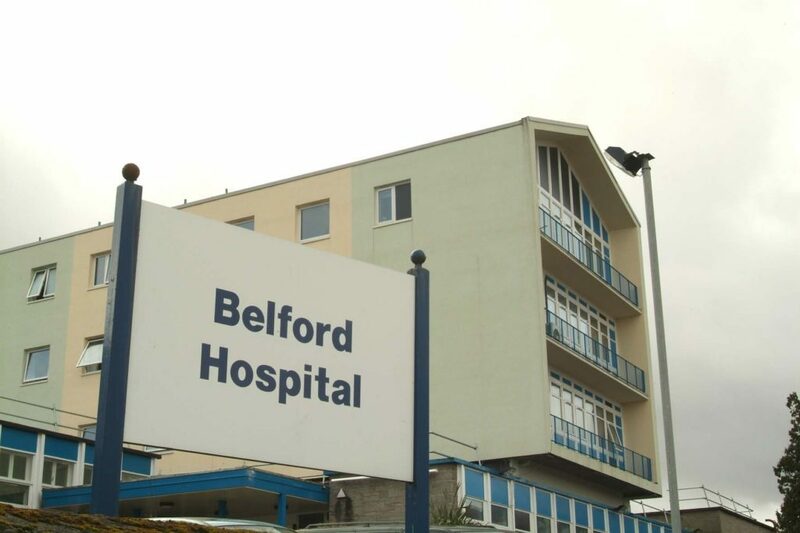 A replacement for the Belford Hospital in Fort William was one of the topics raised by Lochaber MSP Kate Forbes when she met with NHS Highland’s new chief executive this week. 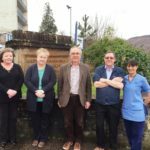 The meeting came just days after Iain Stewart started in his new post of running Scotland’s largest health board, with Ms Forbes determined to keep up the pressure on the campaign for reliable and local healthcare for West Highlanders. 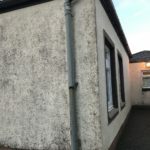 Mr Stewart, who took over from Elaine Mead, who left at the end of 2018, spent an hour with Ms Forbes discussing the ongoing healthcare challenges, mainly in Portree, Raasay and Glenelg, but the situation in Lochaber was also touched on. 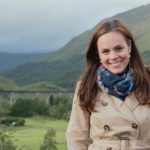 The MSP for Skye, Lochaber and Badenoch said she was hopeful of positive changes for NHS Highland service provision in her constituency. ‘There are no quick fixes to some of the deep seated challenges, but I know that he is keen to meet people, understand the problems and find solutions,’ said Ms Forbes.